Yes, writers and illustrators in other countries produce wonderful children’s books, as we do. And why shouldn’t we consider those too? 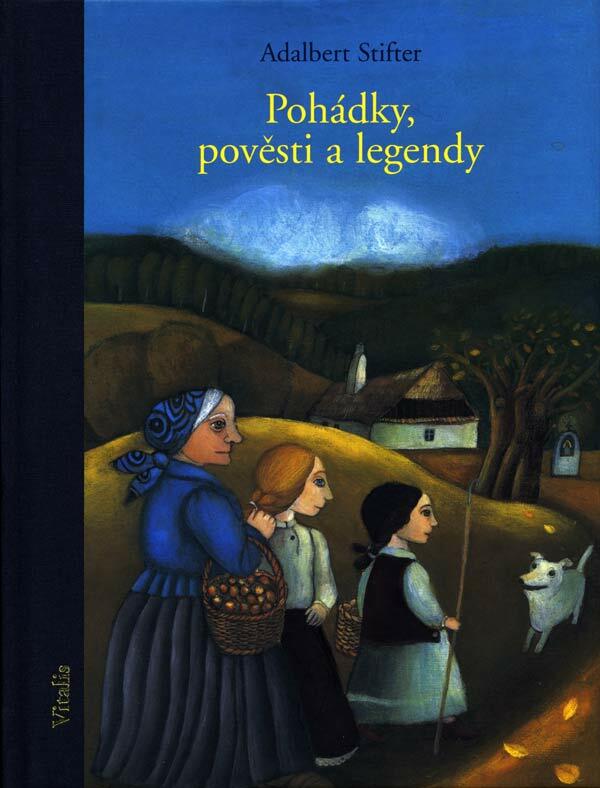 A number of years ago I started collecting children’s picture books from other countries I visited. When friends or relatives went somewhere exotic, I sometimes asked them to bring one home for me. I looked for books written and illustrated by locals that seemed honest to the culture, rather than imitative of the American outlook. Now I have nearly thirty. Not an enormous number, but from a good range of countries of origin. Maybe I should travel more! I can’t read many of these beautiful books due to the language issue, and I am sorry to be so language deficient, but the illustrations make up for that. Here are three that all have dark elements, in the literal or figurative sense. 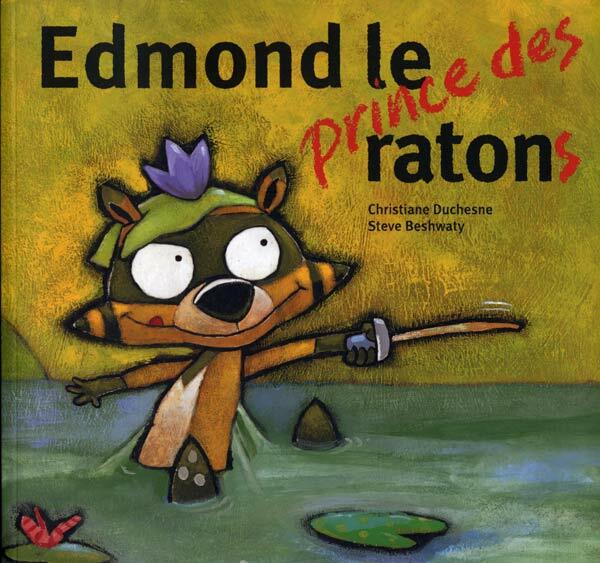 Edmond le Prince des Ratons by Christiane Duschesne and Steve Beshwaty, which is from Quebec, Canada and Pohadky, povesti a legendy by Adalbert Stifter, which is from Prague, Czechoslovakia are both illustrated with a technique that appears to involve underpaintings in dark colors (often black) upon which the glaze colors are applied. They both involve interesting textures, though the styles are very different. The story of the raton is lively and cartoony with a wonderful overall rhythm of white eyes with tiny black pupils throughout. 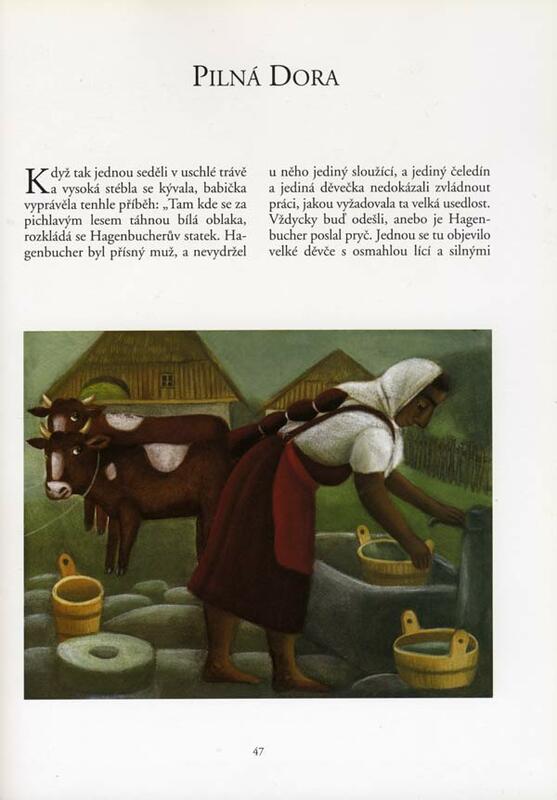 The Czech story looks like a series of traditional folktales that have a peasant-flavored mood showing domestic animals, people in humble clothing, and rural landscapes. This book has a lovely three-piece hardcover binding with gold lettering on the spine and a ribbon bookmark. 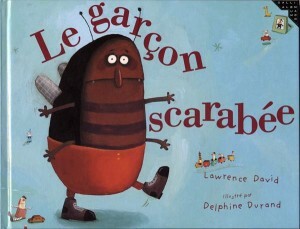 Le Garcon Scarabee, by Lawrence David and illustrated by Delphine Durand, was inspired by The Metamorphosis of Franz Kafka. Although the artwork is bright and childlike, ala Myra Kalman, the theme has its dark side, of course. This book is from Gallimard Jeunesse publishers, France, the illustrator is French, was first published by Random House, NY and is inspired by Kafka, who was born in Bohemia and wrote in German. How’s that for global! 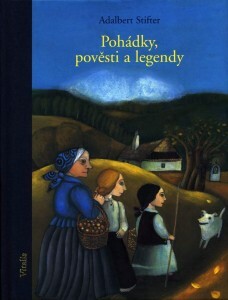 This entry was posted in children's books, reviews, World of Books and tagged children's books, world books. Bookmark the permalink. Post a comment or leave a trackback: Trackback URL.